The final activity of the day was Den Building with the Scouts divided into three groups. The waterproof test consisted of throwing a bucket of water over each of the completed dens. The Scout leader commented that she wouldnt want to sleep in any of them after watching the Scouts from all three coming out wet through. 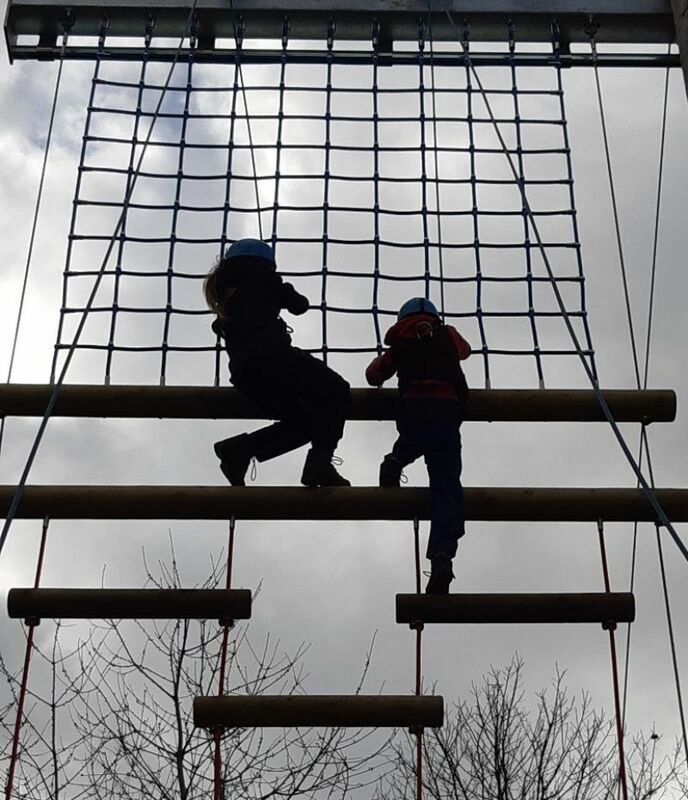 Lise Grasmeder, Assistant Scout Leader for the 39th SWC Scouts, thanked the Rotary Club and said that the Scouts  and the leaders  had had an amazing day and everyone had left with a smile on their face.